Call us to schedule a meeting or stop by the booth! Visit FACET LLC at Booth 1120. 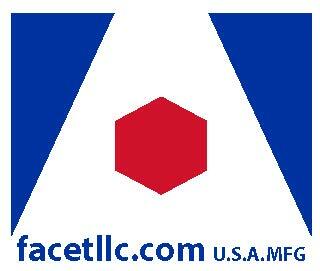 FACET LLC offers research and development, flexible manufacturing, and packaging for diverse industries. FACET LLC provides private label-OEM manufacturing for dry and liquid products, formulation development, and dosage forms in ampoules, vials, and more. Simplify multi-step procedures into single-use packaging with FACET’s complete labeling, packaging, and kitting capabilities. We have no minimum order quantities and are a USA Manufacturer located in Florida, USA.